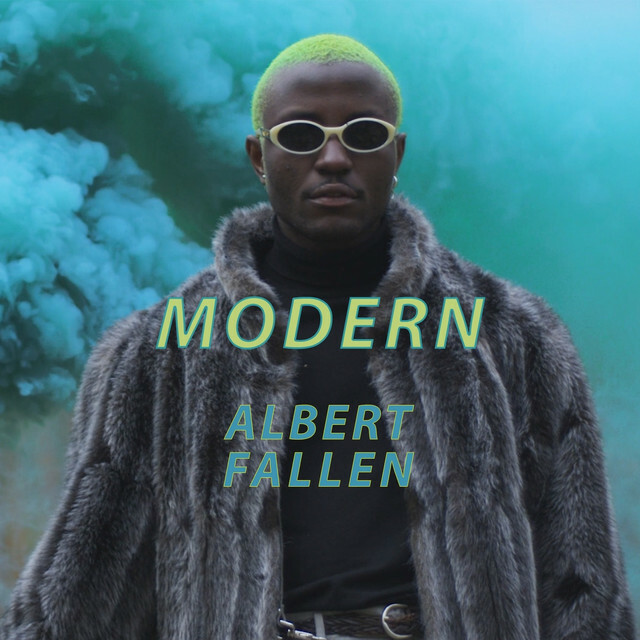 Parisian duo Albert Fallen return to Splinter with 'Modern', the first single to be taken from their forthcoming EP. 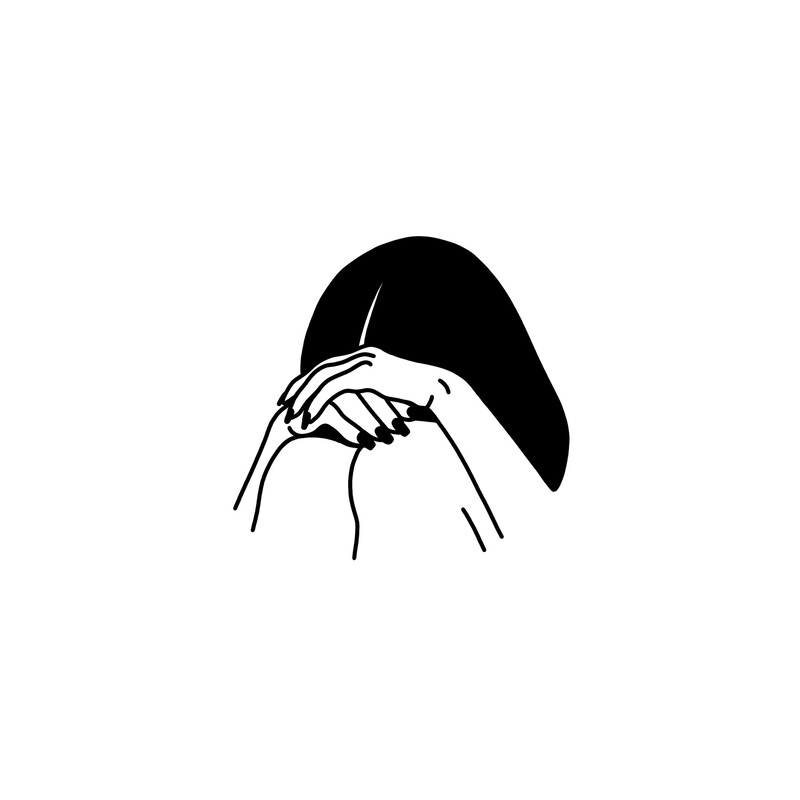 A melancholy synth-pop number that follows in the grand tradition of acts like Visage and Bronski Beat, 'Modern' paints a picture of escape from small-town life in a thousand dazzling shades of grey. Complementing the song's narrative Albert Fallen have again partnered with film collective WDBS to create a stunning video for the track. Filmed on location in Berlin the video for 'Modern' follows Hella, a young East German girl, as she runs away from the countryside, is caught in the gravity of the German capital and learns to navigate the sharp contrasts between the two. 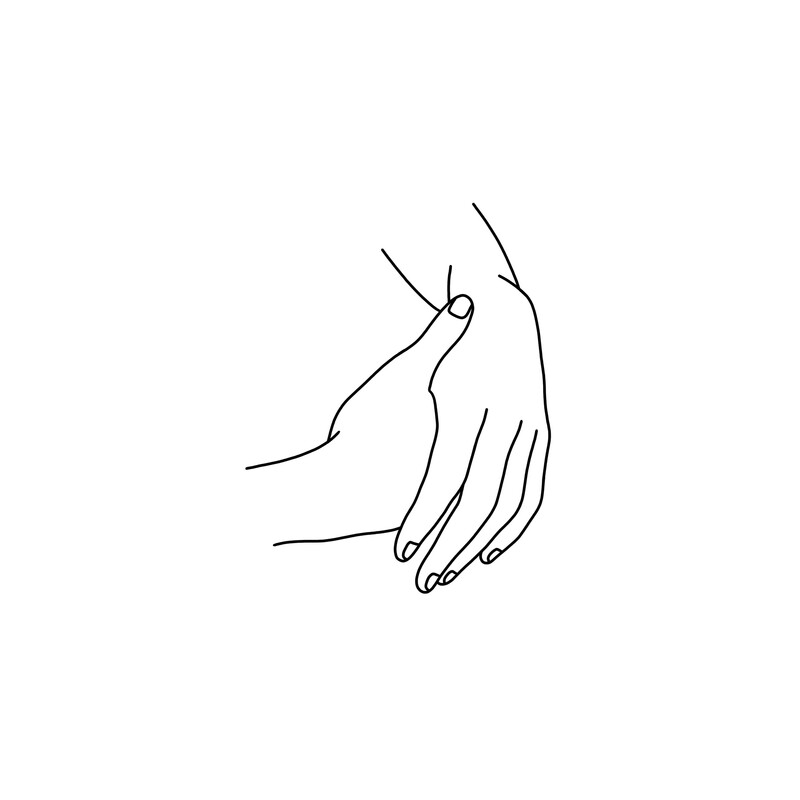 Since making their debut as Albert Fallen in 2015 Arthur and Rachid have quickly made a name for themselves with their atmospheric mix of indie, pop and electronic music that draws inspiration from as far afield as Berlin, Detroit, London and Manchester.